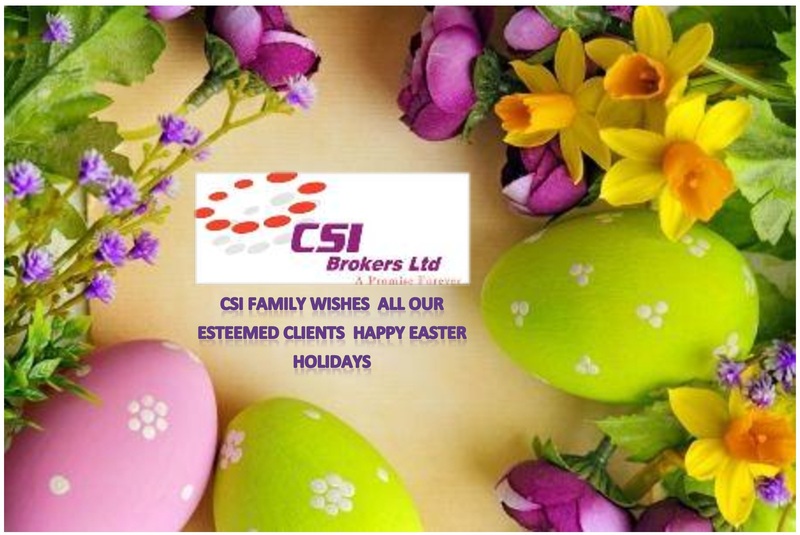 "Addressing tomorrow's Insurance needs today"
Complete Solutions Insurance (CSI) Brokers Ltd is a fully fledged Insurance Brokerage firm duly licensed under the relevant Statutes and Regulations in Kenya. As an Insurance Broker, our role in arranging for your Insurance is both intermediary and representative, in that, we act as the necessary go-in between and vital link between your Insurers and other Principal players in the Insurance Industry. By virtue of our Relevant Licenses, Training, Qualification, Experience, Exposure and Aptitude, we are best placed to offer exemplary services on different and diverse approaches towards handling any Risk and arranging the most competent, comprehensive and timely insurance Policies at the best economic value.